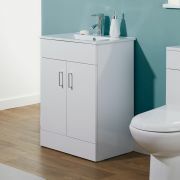 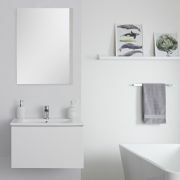 The Premier 550mm white gloss vanity unit is sure to make a stylish and practical addition to any bathroom. 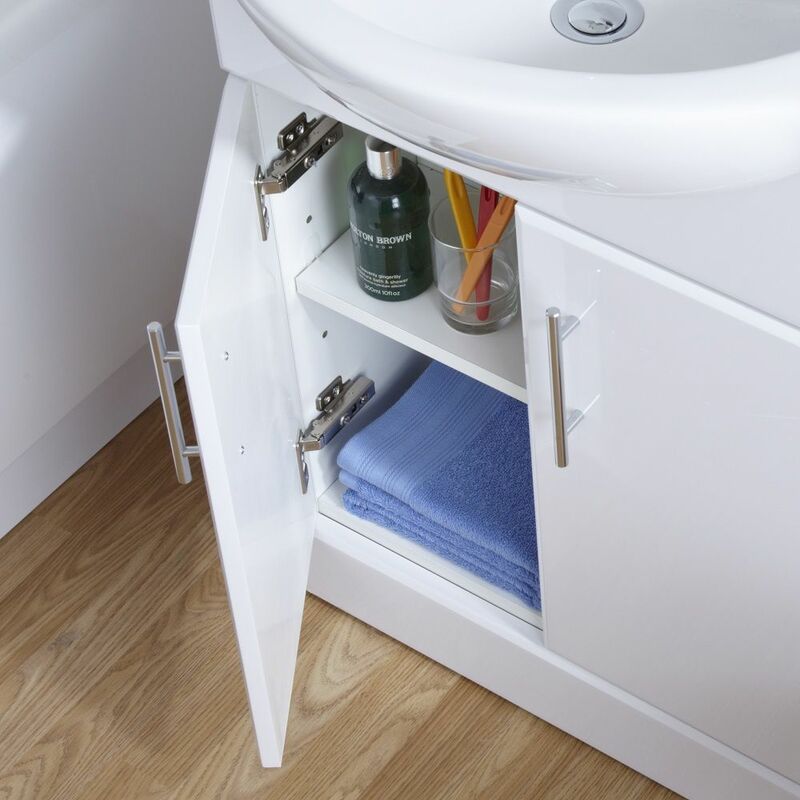 Supplied rigid to reduce installation time, this vanity unit incorporates plenty of storage space for toiletries and beauty products. 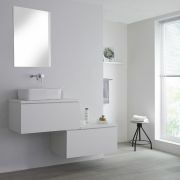 A great option for a family bathroom, the vanity unit features a white gloss finish and soft close doors to minimise unwanted noise. 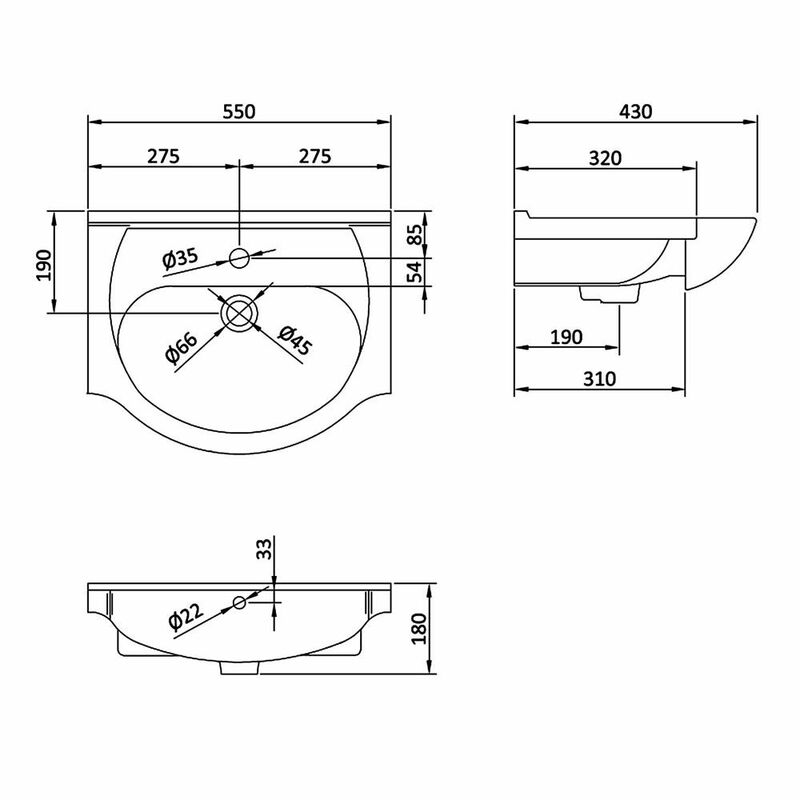 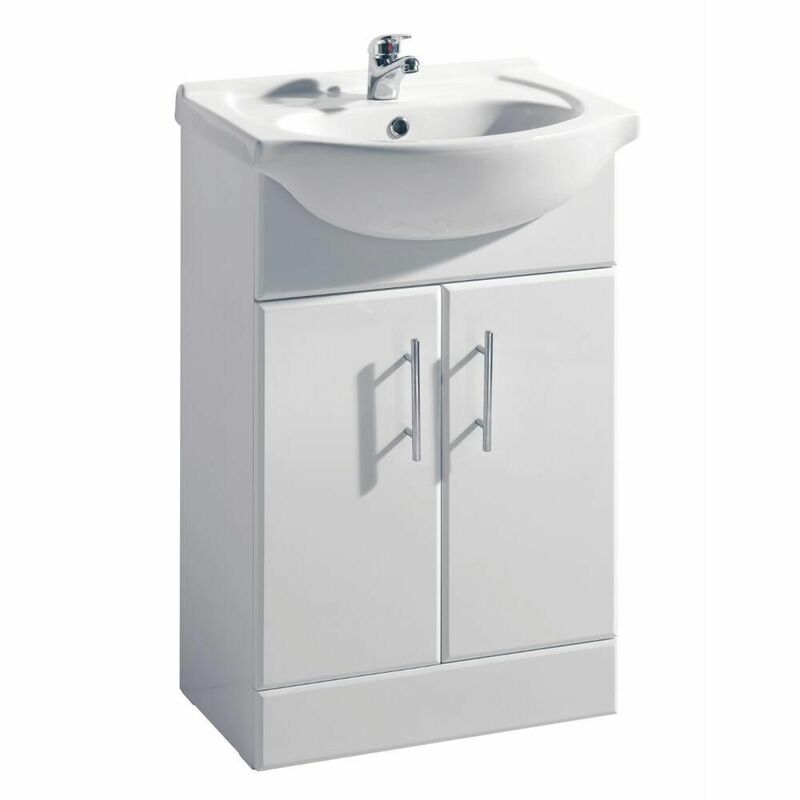 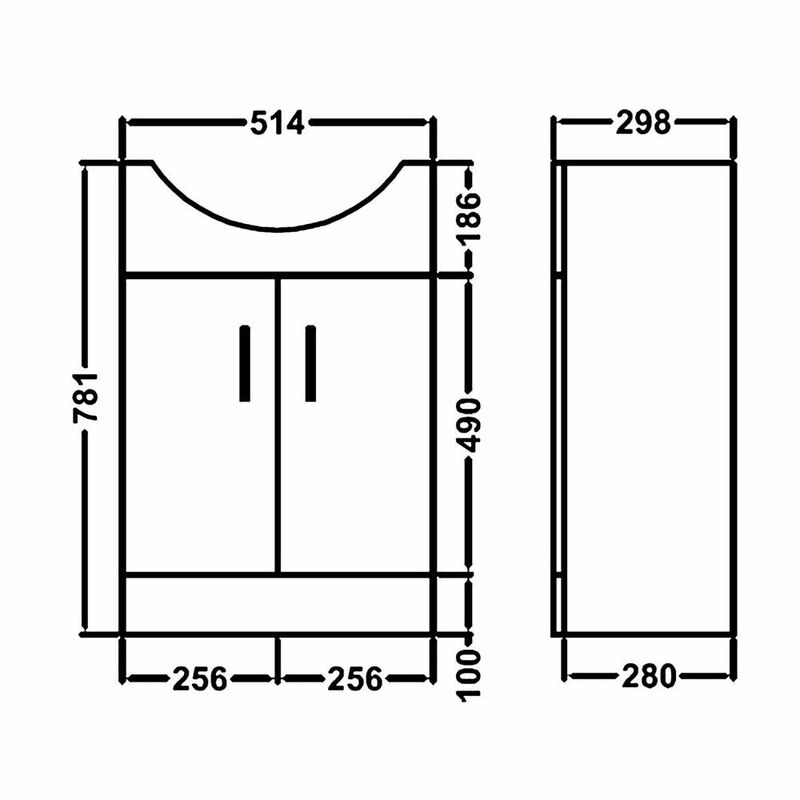 The vanity unit measures 550mm in width and 434mm in depth. 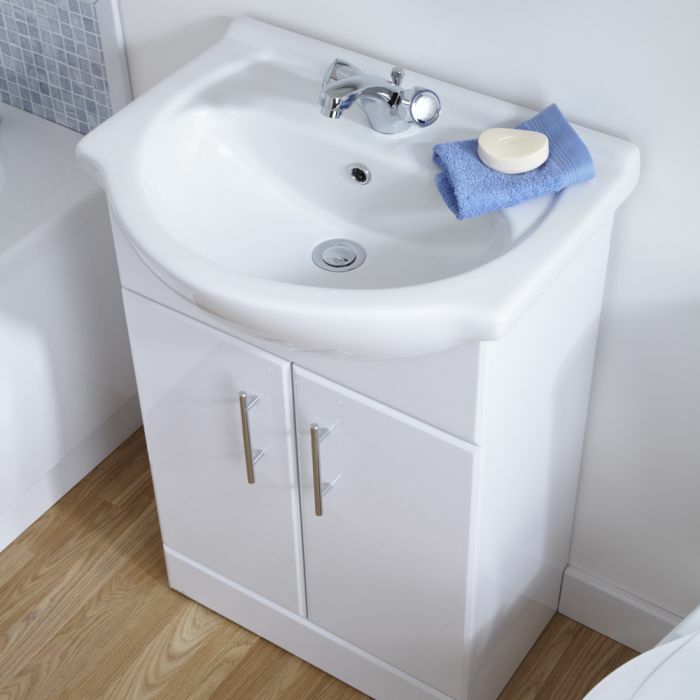 The vanity unit includes the ceramic basin, which has one tap hole and an overflow. 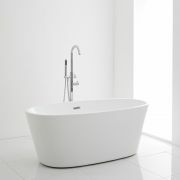 Please note: basin tap, bottle trap and waste not included - see our recommended essential products above.